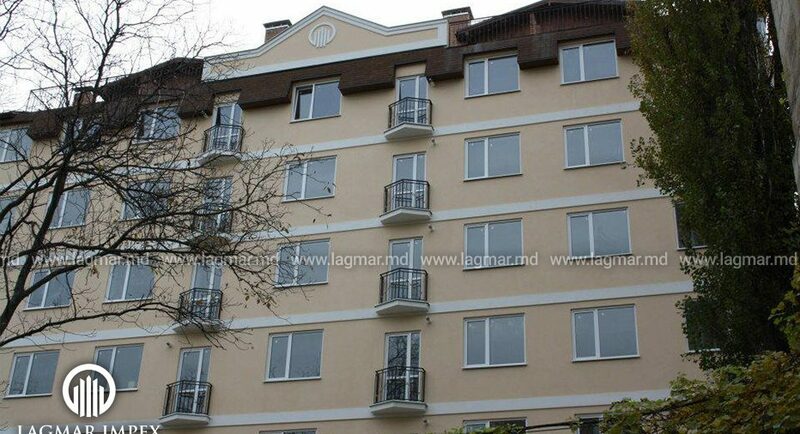 To someone it may be an ordinary day, but to the residents of the building on Vasile Lupu str. and to us, November 29, 2012 was special, because the apartment building was handed over. Lagmar Impex demonstrated its entire interest and efforts to meet the set deadlines and not disappoint its clients. Both the Lagmar representatives and the residents of the apartment building were present at the event. The company is further committed to meet the deadlines and build consciously.